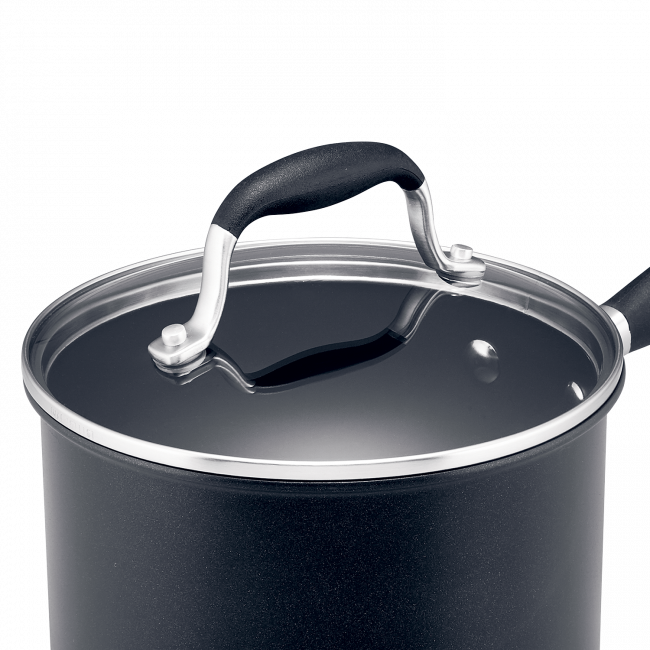 The Anolon Advanced+ 18cm/ 2.8L saucepan is a sophisticated and professional option for the discerning home chef looking for superior quality and performance, backed by a lifetime warranty. 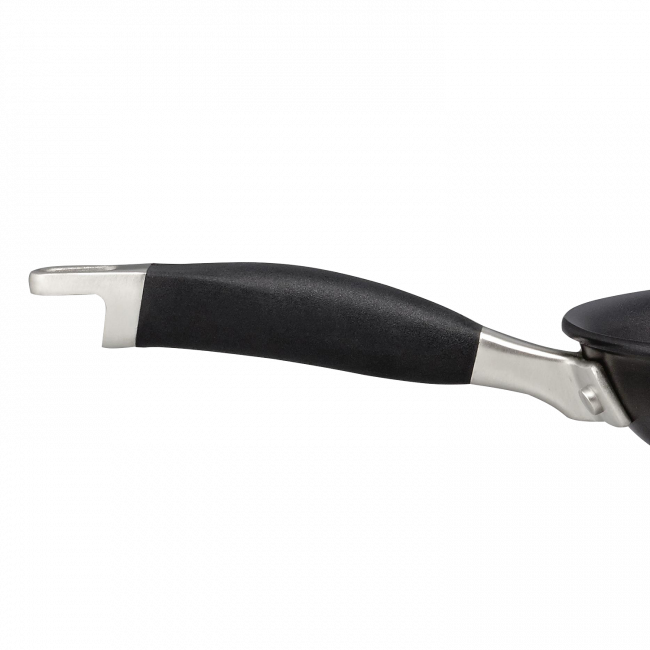 This saucepan is the perfect size for everyday cooking, large enough for boiling or steaming a family serve of vegetables, but not too large to be cumbersome when cooking sauces, gravies or smaller batches of soup. 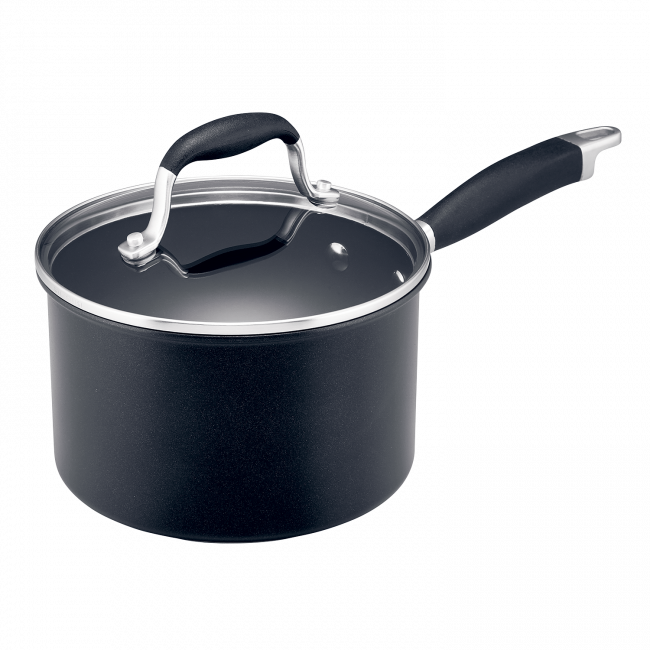 Anolon Advanced+ 18cm/2.8L Saucepan is rated 5.0 out of 5 by 2. Rated 5 out of 5 by ScottW from Great saucepan Heats up quickly and evenly. The silicon covered handles stay cool so that you can safely pick them up with your bare hands.